Dugger Monument Company was founded in May 2004 with a commitment to serving our families. 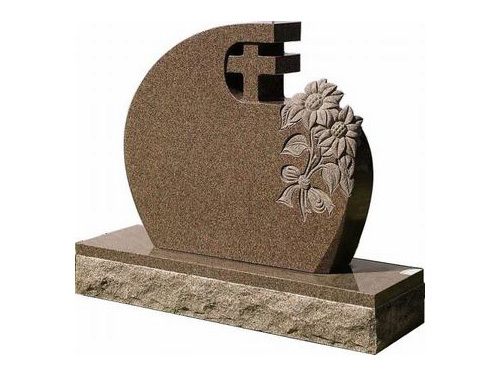 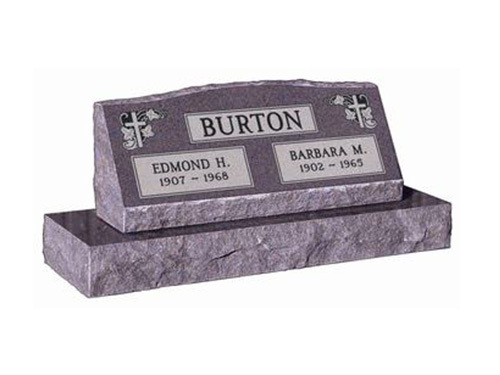 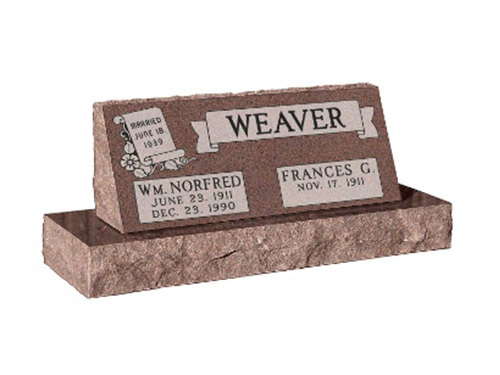 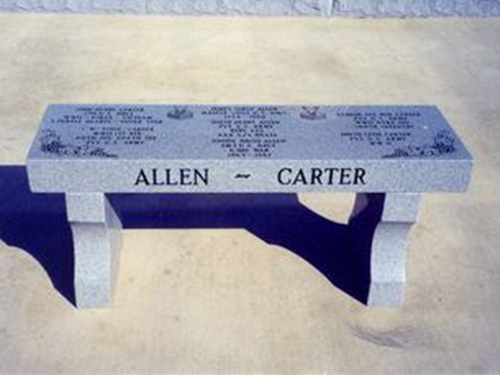 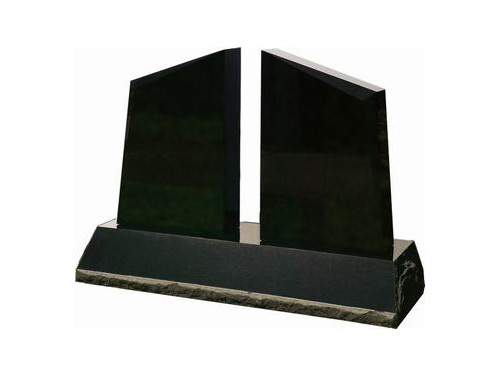 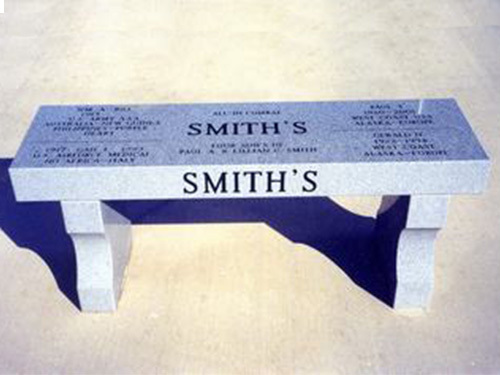 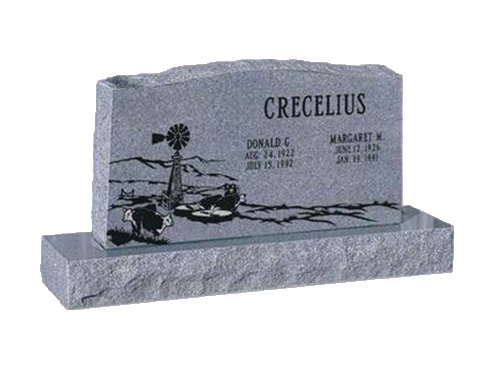 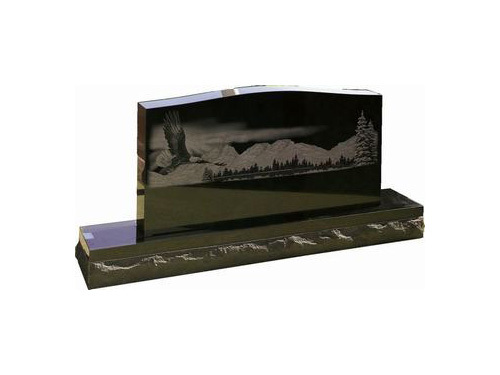 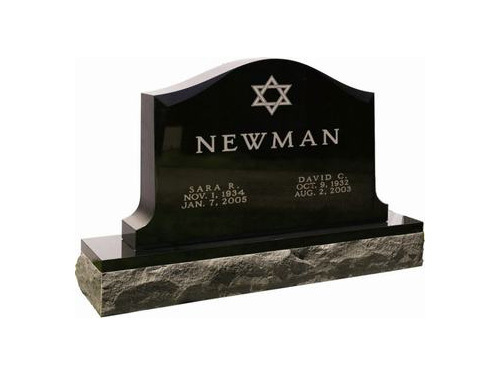 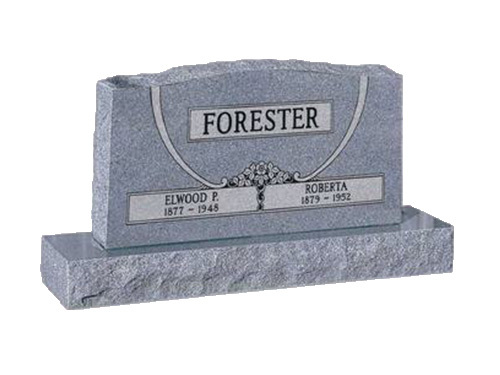 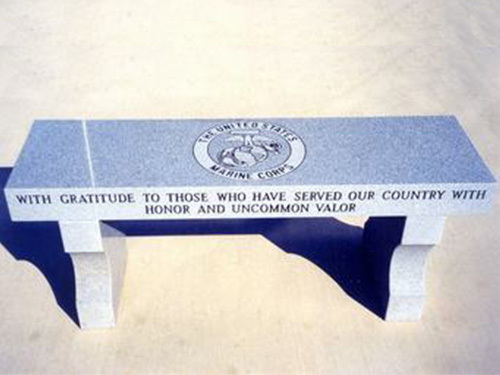 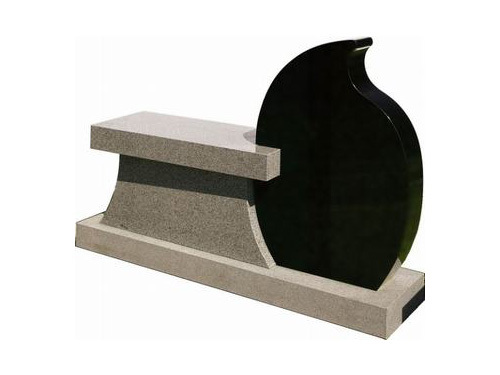 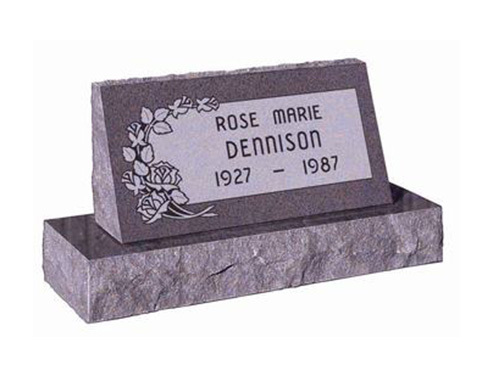 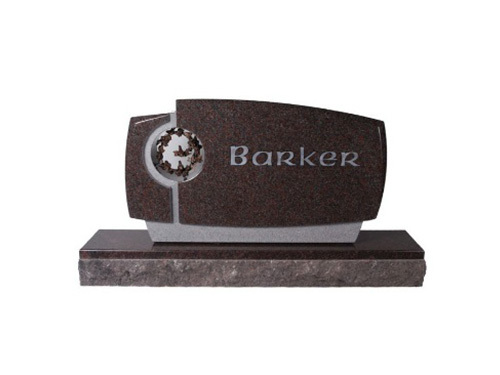 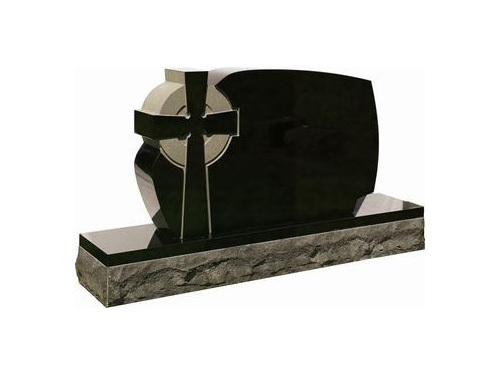 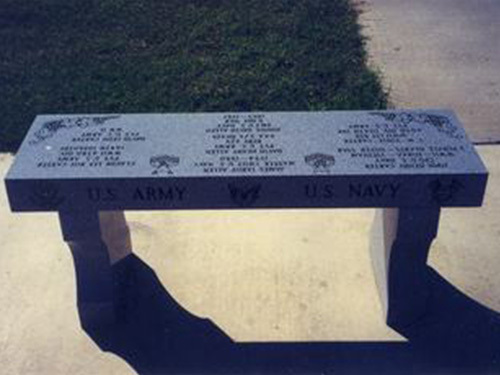 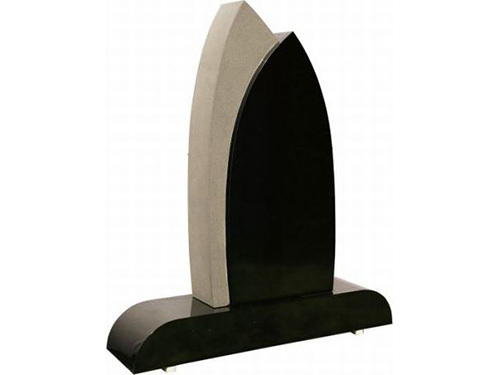 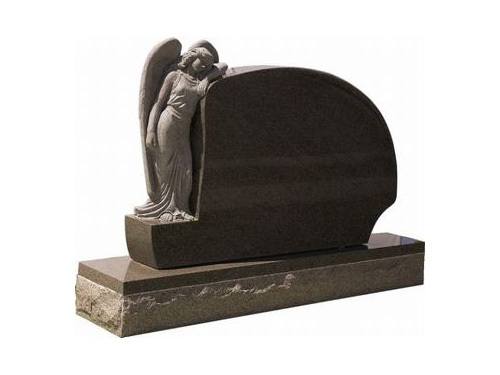 Dugger Monument Company offers monuments in a wide variety of prices, sizes, colors and designs. 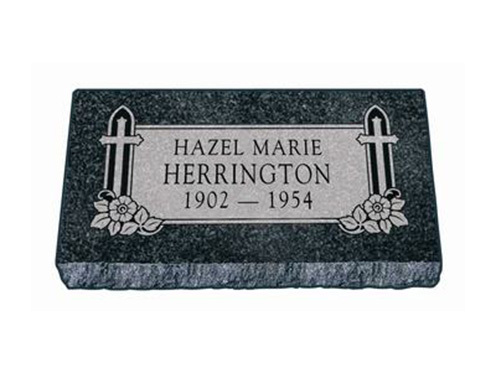 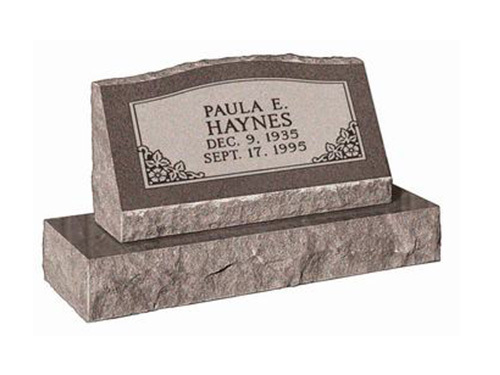 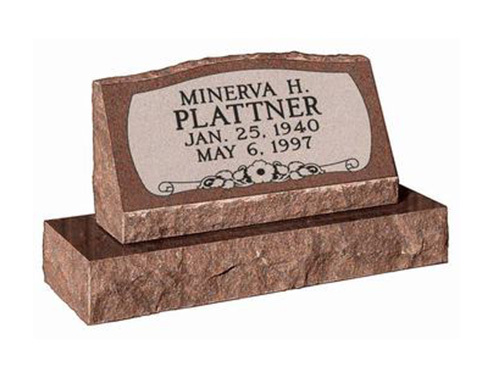 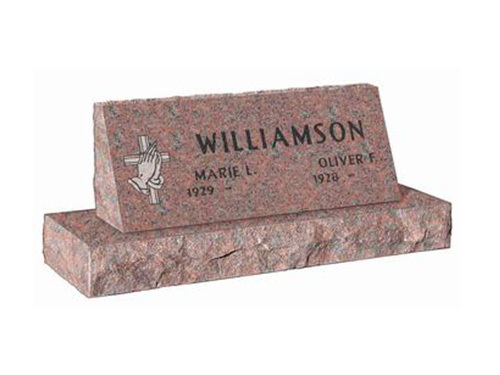 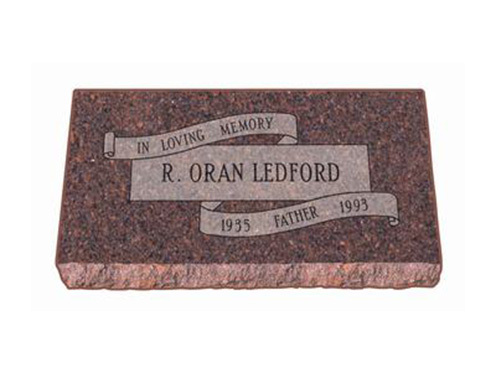 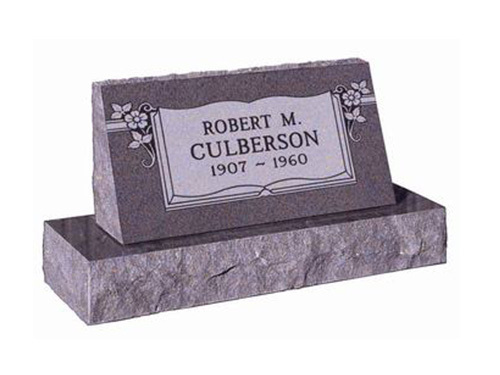 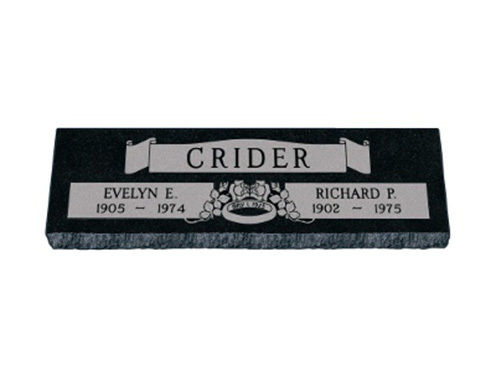 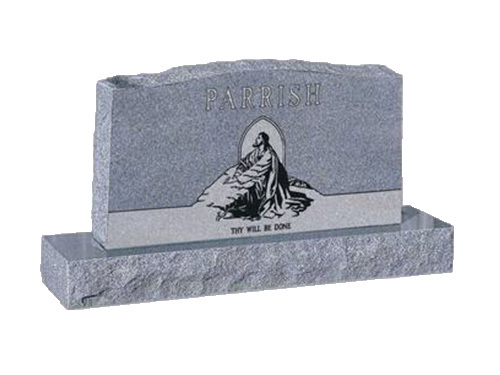 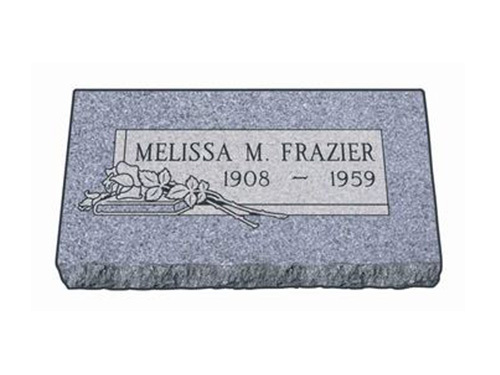 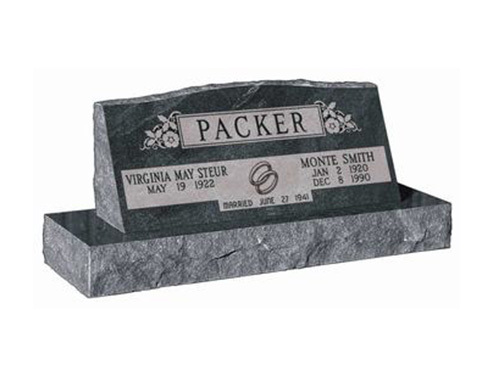 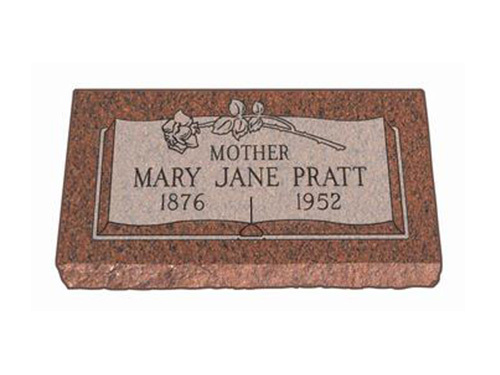 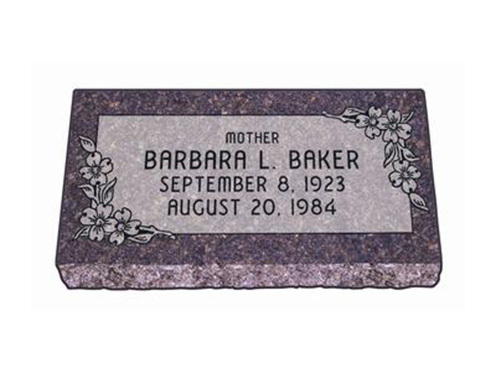 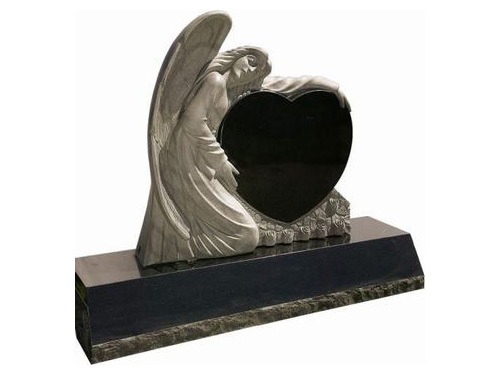 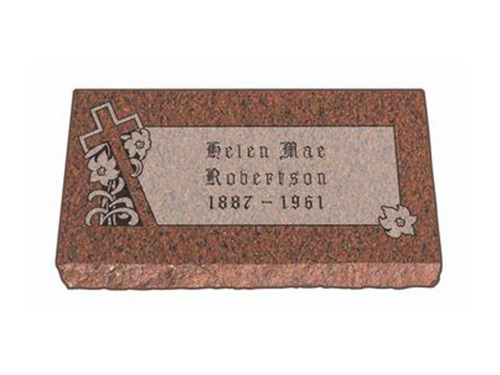 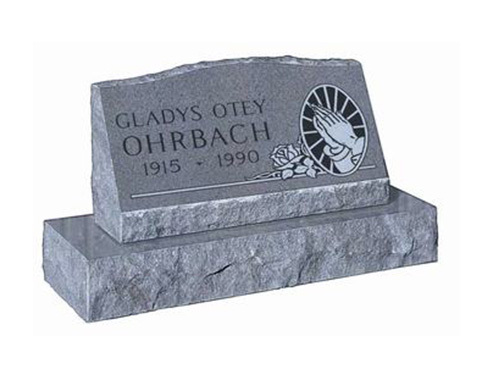 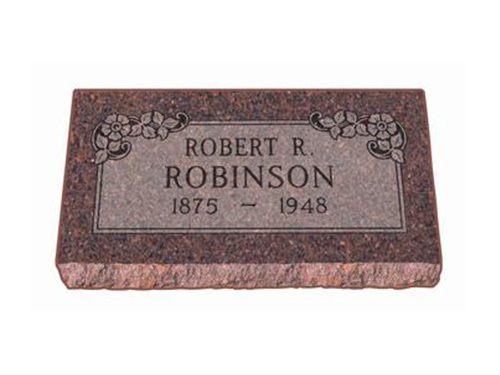 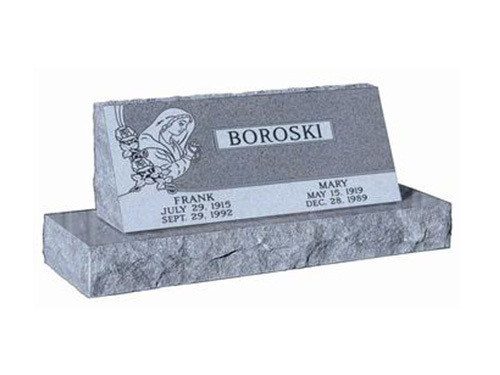 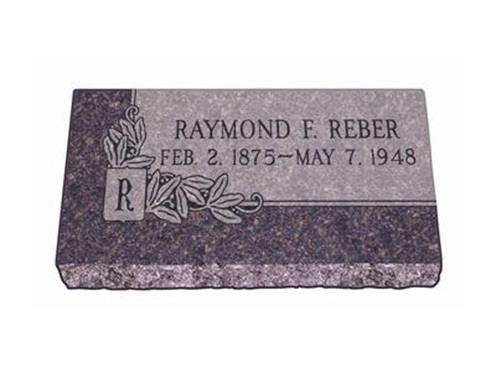 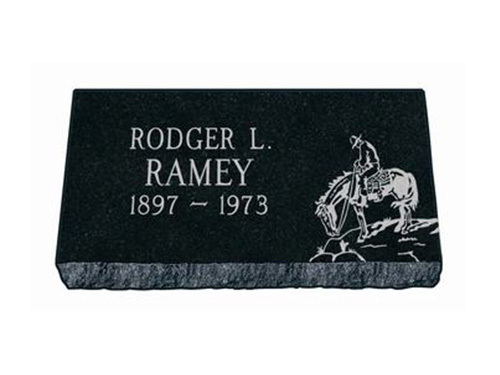 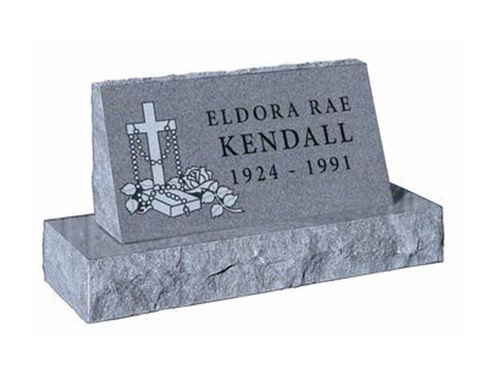 Standard Sizes: 24" x 12" x 4" or 28" x 16" x 4"
Standard size: 36" x 12" x 4"
Upright headstone with angel. Available in gray or black.